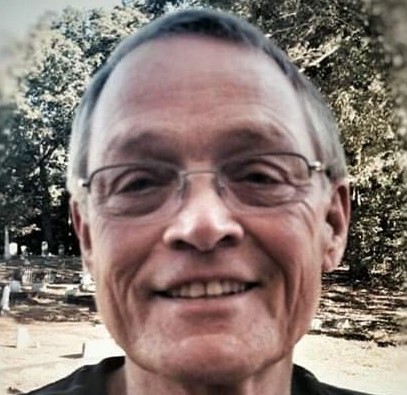 Joseph "Joe" Milligan, passed away on Sunday. He fully lived his life up to the very last. He worked in road construction for over 30 years and retired from ER Snell contractors in 2011. His favorite pastime was playing golf with many friends. He leaves behind one son, Nick Milligan (Angie), and three precious grandchildren, Rachel, Bradley and Trent; two loving sisters, Carolyn Moon and Pat (Jim) Carter. He also had 2 cherished nieces, Leigh Anne (Matt) Mazzawi, Heather (Adam) Deathe; 2 nephews, Steve (Tracy) Moon and James (Cristye) Moon; other nieces and nephews, as well as numerous great nieces and nephews and many wonderful friends. He was reunited in heaven with his parents: James and Laura Milligan and his oldest son, Joseph Stacy Milligan. The family will receive friends Tuesday, April 2nd from 5:00-8:00pm at the funeral home. Funeral services will be Wednesday, April 3rd at 11:00 am in the chapel of Lord and Stephens, WEST.